Visa Canada, DCR Strategies Inc., and the Assembly of Manitoba Chiefs (AMC) partnered to create AMC reloadable prepaid product for participating bands across Canada that will streamline payment distribution using direct deposit capabilities and provide band members with more convenient and affordable access to funds. An optional mobile wallet is also made available with the AMC Financial prepaid card that will allow band members the convenience of transferring funds from one family member to another and will provide money management capabilities as users can view their detailed transaction history on the app. 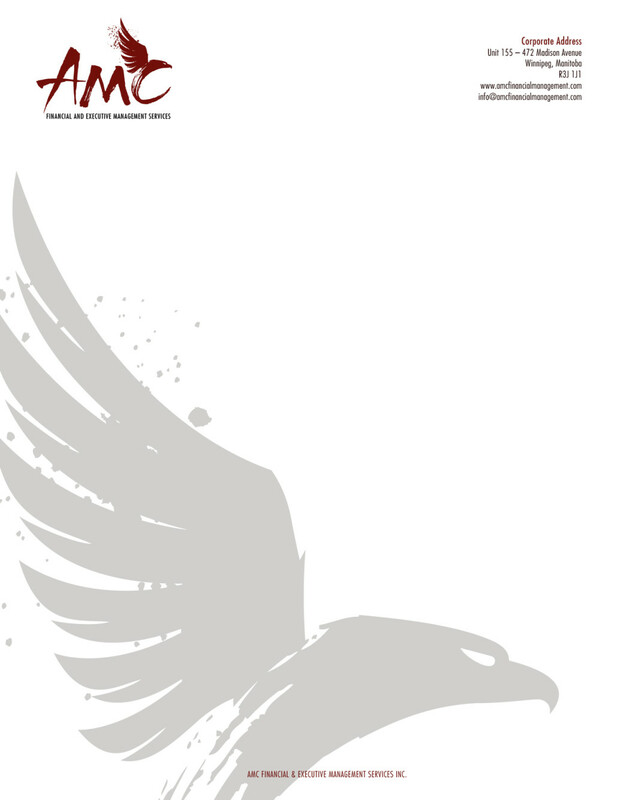 The AMC Financial and Executive Management Services was in the process of developing its organization – from the branding to the front end marketing materials has been working with Modern Clan since 2015.